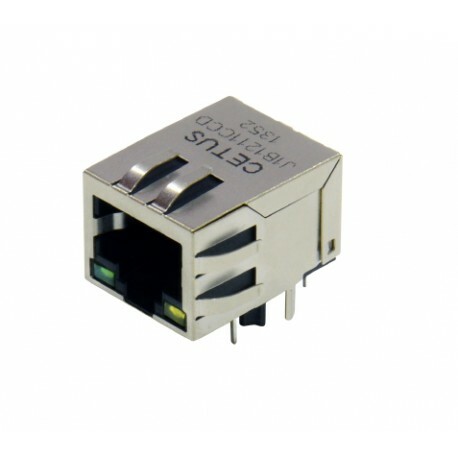 Suitable for CAT 5 & 6 Fast Ethernet Cable or better UTP. 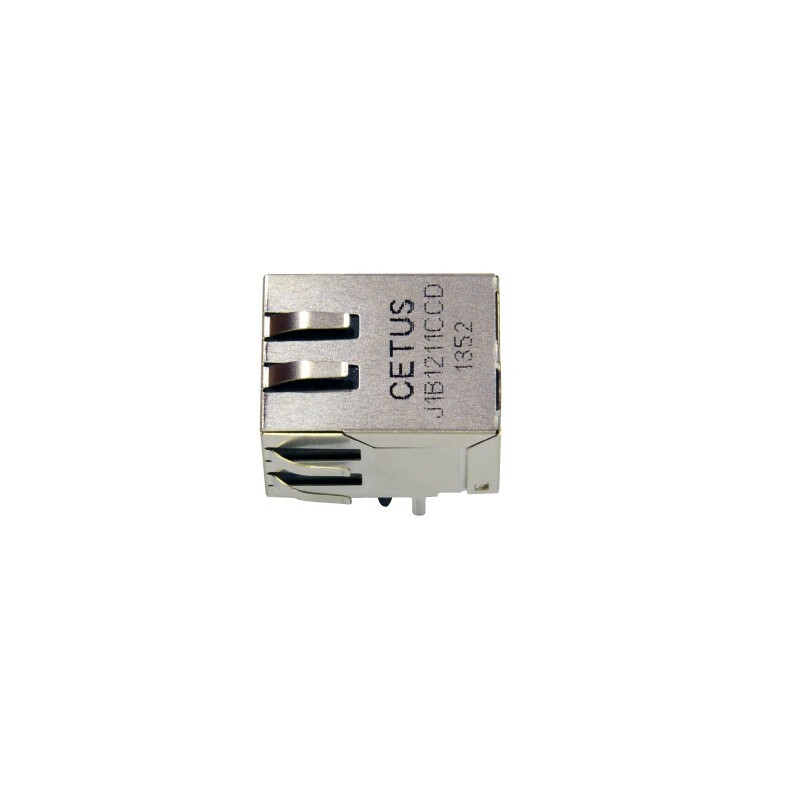 Meets or exceeds IEEE 802.3 standard for 100 Base-T.
350 μH minimum OCL with 8 mA bias current. 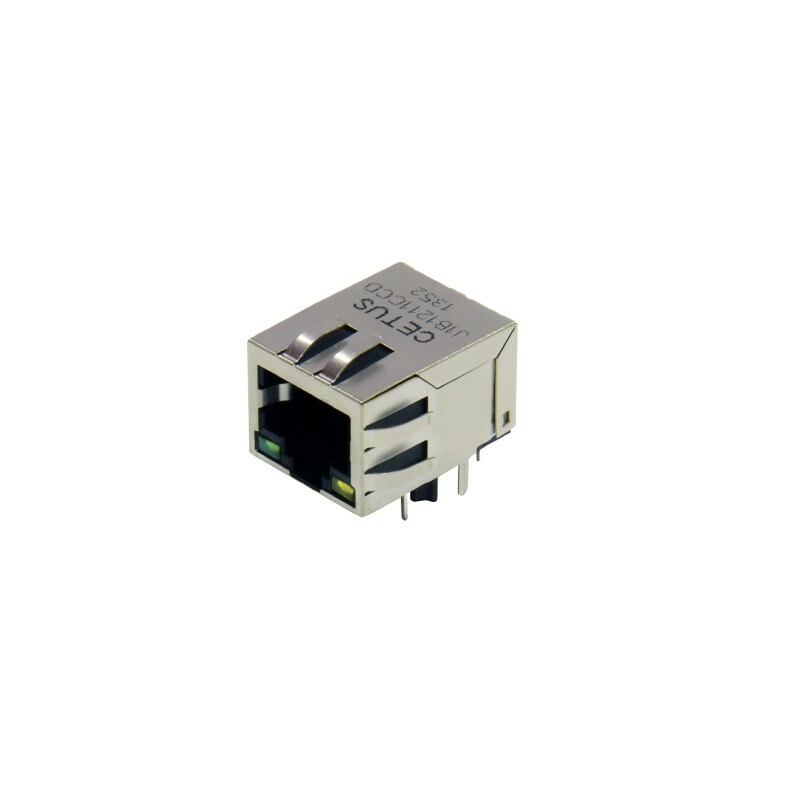 Minimum 1500 Vrms isolation per IEEE 802.3 requirement. All materials are RoHS and UL94-V0 compliant. RoHS peak solder rating 260°C. Meet EN60950-1 basic insulation requirement.